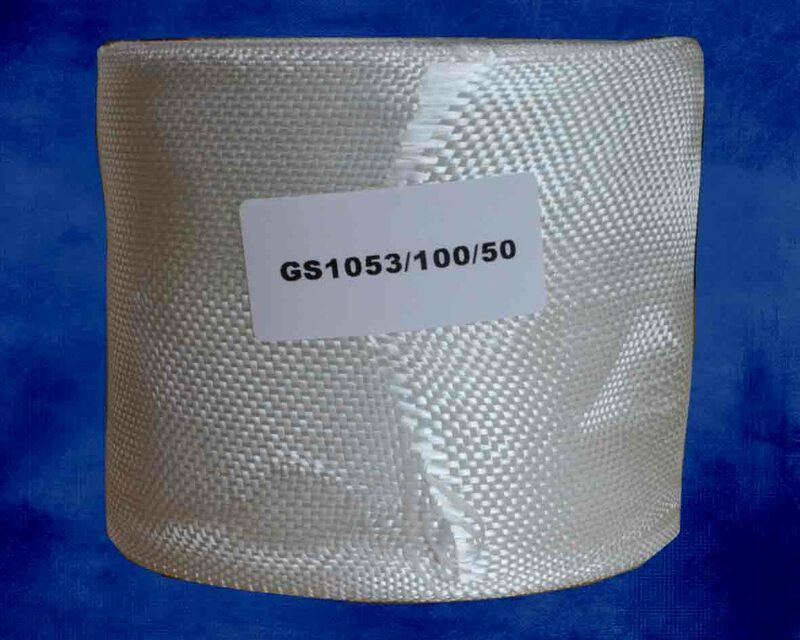 Woven cloth in tape form supplied in widths of 25mm to 150mm weighing 175g/m². Used as a repair bandage or to tape seams. Price is per roll.